Following testing in Portugal last month, Instagram Stories has started rolling out the option to syndicate Facebook Stories. According to a website, Facebook has confirmed that this feature is being officially launched for all around the world. Facebook has said, 'Now you have the option of sharing your Instagram Stories on Facebook Stories.' We make it easy to share any moment with those people, which are important to you. 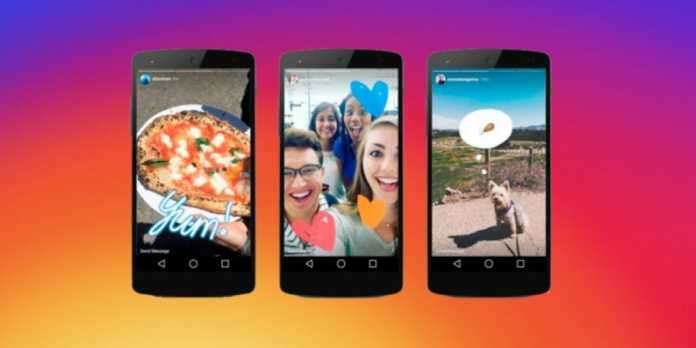 However, the option of posting Facebook Stories on Instagram has not come yet, but the company has said it can bring it in the future soon. This new option will minimize the hassle of uploading the stories separately on both platforms. Last month, the Instagram started this facility for users to view the Stories on both the Mobile Web and Desktop. Instagram Stories has collected more than 25 million active users and has around 70 million users worldwide. It is worth mentioning that they do not have to go through a long process to log in to their account. That's why Facebook can offer a feature that allows you to log in to Facebook by scanning your face if you forget your Facebook account password.